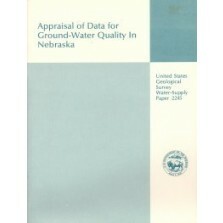 Water Survey Papers (WSPs) from the Conservation & Survey Division, consist of basic water data and hydrologic or hydrogeologic interpretations. 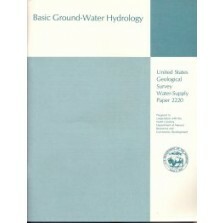 Except for the groundwater-levels reports and most water-use reports, they are written for a technical audience. 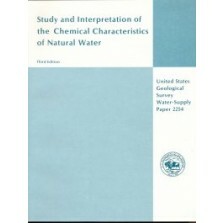 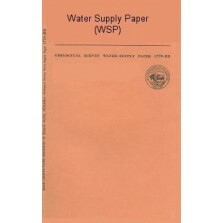 Water Supply Papers from the U.S. Geological Survey are of a more technical nature, most offered here are historical.